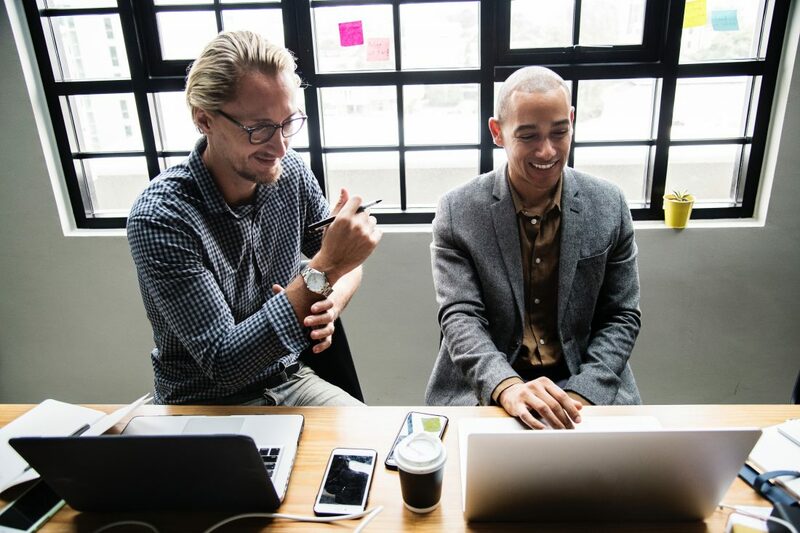 BeSeen / BeSeen News / BeSeen buzz at the Wirehive 100s! 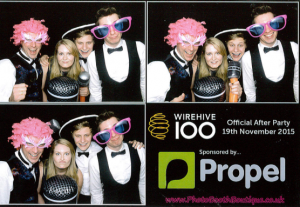 At the end of October the BeSeen team headed to Guilford to attend the Wirehive 100 award ceremony, it really was a night to remember. The night was absolutely fantastic from start to finish and was brilliantly organised. You could tell a huge amount of time and effort was dedicated to preparing the G Live Theatre for this “Night at the theatre’ themed event. Aerial acrobatics, mime artists, jugglers and all sorts of other entertainment was laid on as we donned our glad rags and enjoyed the festivities. A prosecco reception is always a good way to start an evening and this night was no exception to that rule. We then took our seats in the theatre and were welcomed by Wirehive’s very own Robert Belgrave. A much anticipated dinner followed which went down extremely well, perhaps due to the aforementioned prosecco reception. Is there a bigger crowd pleaser than the trendy #PulledPork? Clearly Wirehive knew their audience well. Talk of pulled pork and prosecco aside, the time of handing out the awards came around quickly. 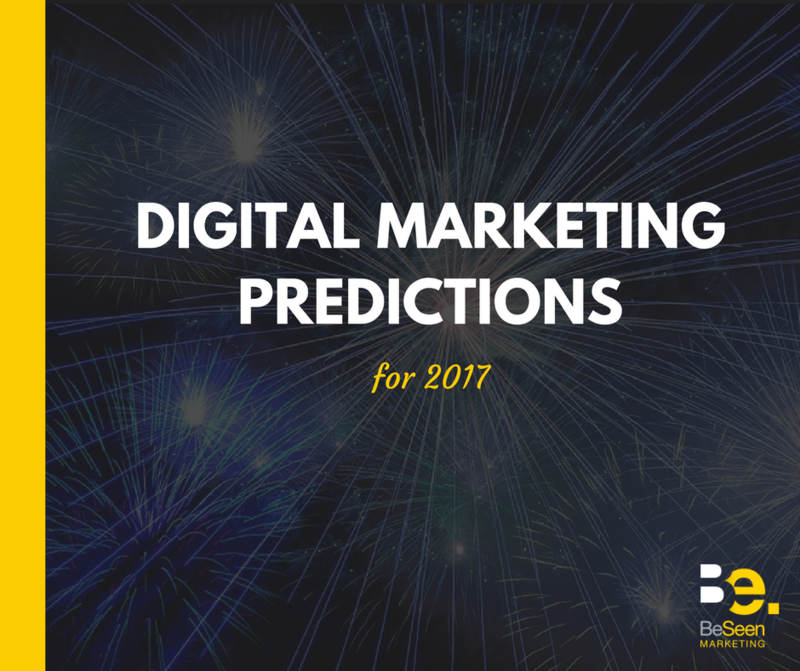 BeSeen had been shortlisted for Fastest Growth Agency, so we waited nervously for our category to be announced. Unfortunately it wasn’t to be for BeSeen this year, however we’re still extremely proud to have been shortlisted. 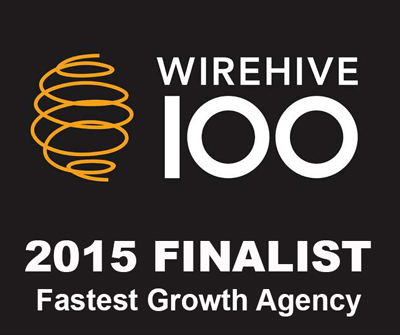 Wirehive 100 grows bigger every year and as a small, young agency, we saw this as a great achievement and recognition of our hard work. Fuelled by the the excitement of the evening, talk began of our ambitious targets for next year’s awards. Needless to say the afterparty, and the afterparty afterparty, was just as good as the main event and a great time was had by us all. From all at BeSeen, thank you to Wirehive for putting on such a brilliant evening. We await next year’s instalment eagerly, it will be a tough act to follow but we’re sure they’ll manage it!